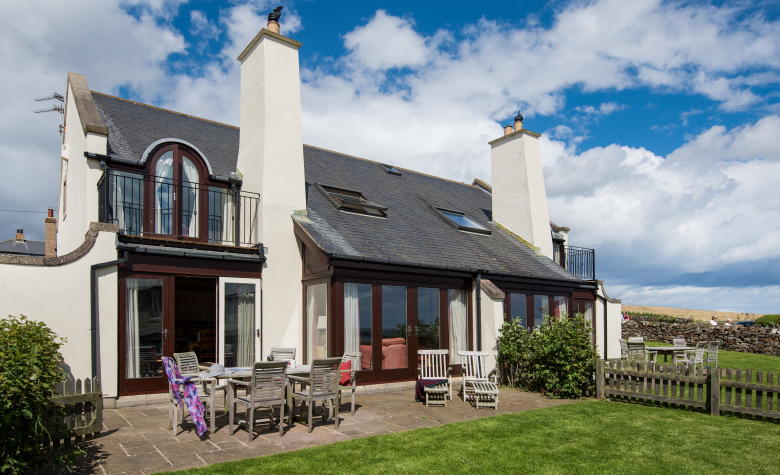 Newton Holiday Cottages offer three self-catering holiday cottages, Boatman's Cottage, Cullernose Cottage and Haven Cottage, all in Boatmans Place, Low Newton by the Sea on Northumberland's Heritage Coast. Each property sleeps from two to six guests or up to 12 or 18 if two or three are rented together. 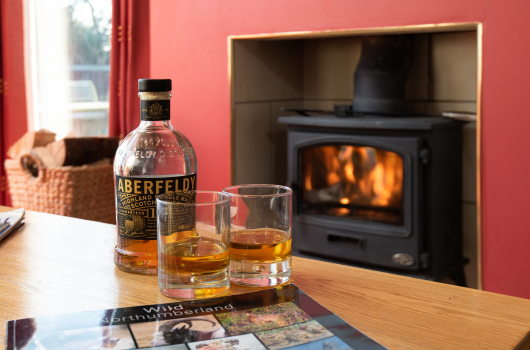 All three holiday cottages share the same 5-star standards. 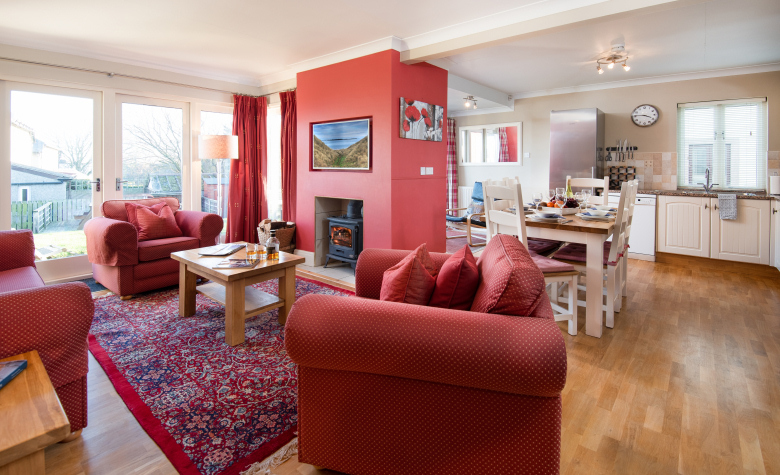 Cullernose and Haven Cottages are identical in layout, decor and furnishings. 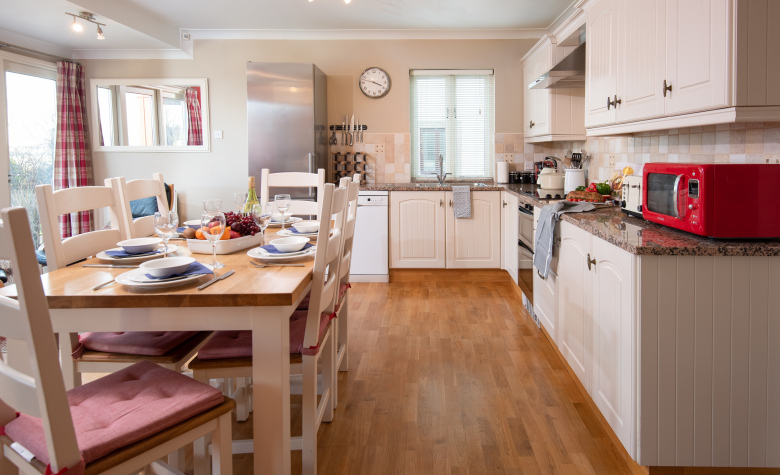 Boatman's Cottage shares the same layout as Cullernose and Haven, but has different decor and furnishings, plus it has a wet-room instead of a shower room. Each property provides bright and airy living accommodation. 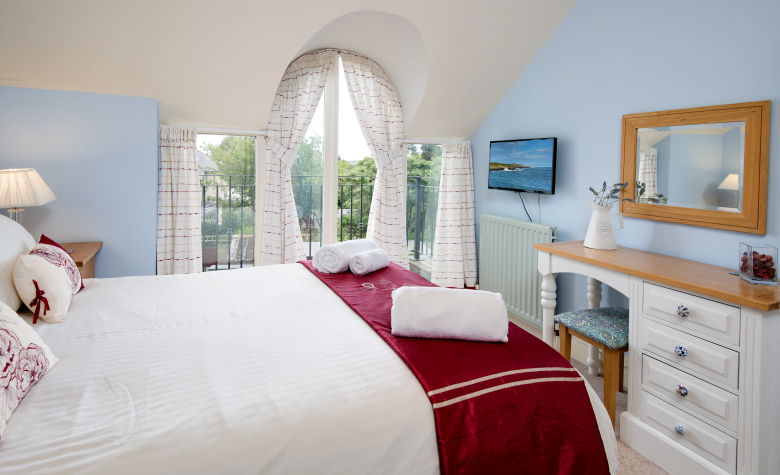 Stylishly decorated and appointed throughout, each property has been furnished to 5-star standards to create an extremely comfortable and relaxing environment complete with all the modern facilities required for a perfect self-catering cottage holiday on the Northumberland coast. 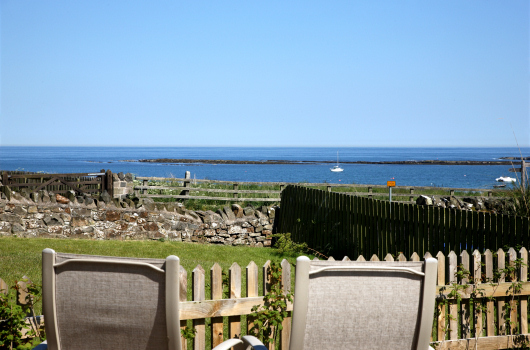 Our holiday cottages could not be better placed for a self-catering family holiday in Northumberland. All three enjoy an elevated coastal position with views towards the golden sands of the Haven, which is within less than a minute's walk. An impressive open-plan lounge, dining area and kitchen. The lounge has a wood-burning stove, flat-screen televison and a picture window with sea views. 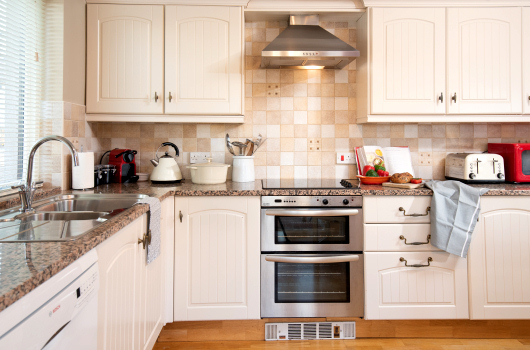 The kitchen is fitteed with quality appliances, including fridge / freezer, washer / drier and dishwasher. A large master double bedroom with an en-suite shower room and south-facing balcony. 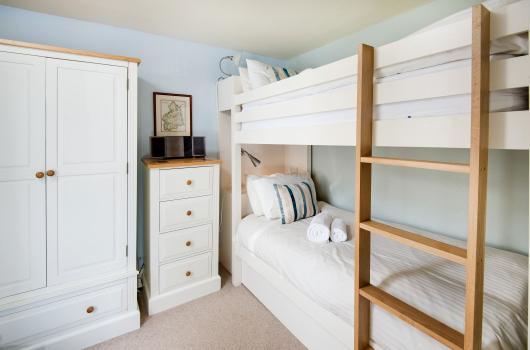 A third bedroom with bunk beds. 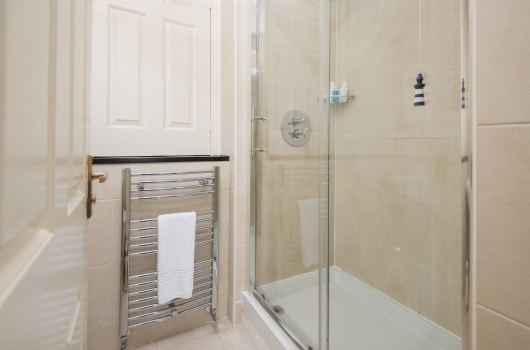 An additional separate shower room. A south-facing rear lawned garden with patio and barbecue. 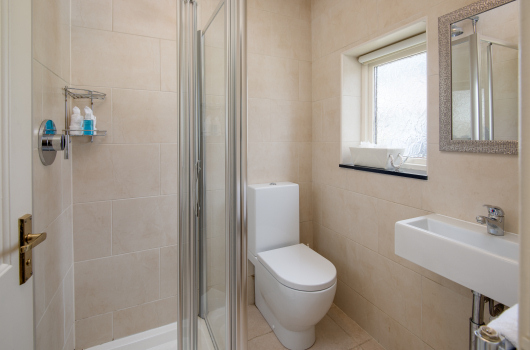 Full central heating throughout, including underfloor heating in the bathroom and shower room. Free Wi-Fi broadband Internet - just bring your own laptop. For the comfort of all of our guests, neither smoking nor pets are permitted in either property. Parking for two cars outside each cottage. Prices and availability for each property can be viewed on-line and, if your preferred dates are available, you can book on-line immediately.